Editorials, columns, Op-Ed essays, letters, blog posts, more from @nytimes. 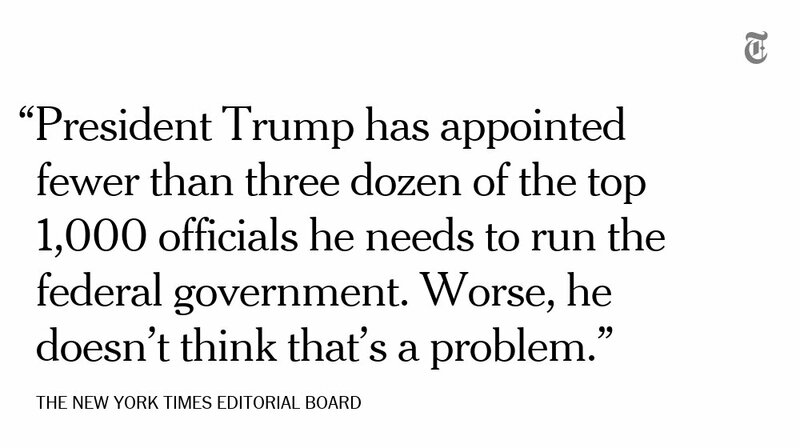 opinion@nytimes.com. What are Mexicans doing in America? The survivors and family members of mass shootings have a message for the leaders of our nation. "Stop sanitizing a tyrannical dictator, argues @Joannahausmann in this video Op-Ed. "My country deserves change."